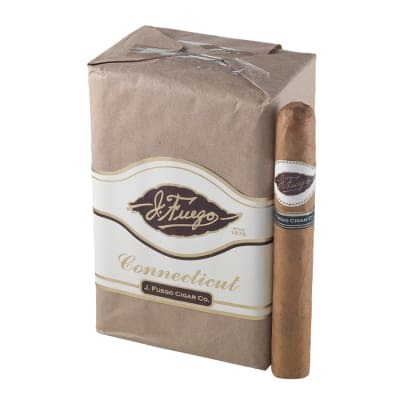 Sancho Panza Glorioso cigars offer a beautifully box-pressed 'Toro' wrapped in dark natural Connecticut wrapper that lends a marvelous balance and character to their savory three-nation core. Arguably more flavorful than their Cuban cousins, these critically-acclaimed cigars are a must. Try 5 now! WOW! 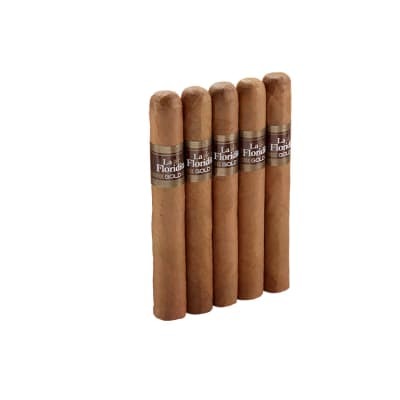 This is the cigar I had been looking for. It's rich, full and mellow with incredible flavor and aroma. 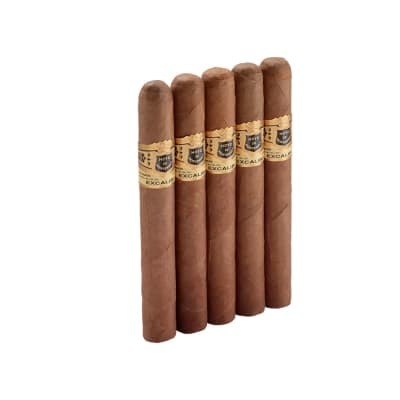 I've tried dozens in this price range but this tops even the more pricey cigars that are out there. I have no desire to try another cigar. This is now my staple. Thank you SP for making this exact cigar. Do not cahnge a thing!!!!!! GLORIOSA! Has a place with my Valiente's. This cigar is a perfect size, balance, burn, and taste. Just a delight to come home to or smoke any time. Earthy rewards from a brilliant roll, with cocoa notes and an absolute wonderful aroma. Bravo! --Makes me think about running off to Honduras and becoming a roller myself. The Sancho Panza "Glorioso" is exactly that - Glorious, in any language. Being a 110% Maduro aficionado, it isn't quite the taste I prefer but it is still a taste I like a LOT! To state it conservatively, I was astounded at how great this cigar smokes and how great it tastes. It IS, in a word, "Glorioso"!